‘I will praise thee; for I am fearfully and wonderfully made: marvellous are thy works; and that my soul knoweth right well’ (Psalm 139:14). Blood vessels are not just straight-through tubes, like water pipes, as was thought. Scientists at Imperial College, London, found that blood vessels have a slight twist to them—they are helical. Colin Caro and Spencer Sherwin showed that the gentle corkscrewing makes the blood flow more evenly compared to straight vessels. They found that, with helical vessels, damage from turbulent flow was much less likely, especially at T-junctions. Smooth flow also encourages the production of health-promoting protective substances. This could be very important in bypass surgery where veins from a patient’s leg are used to replace sections of clogged arteries around the heart. If surgeons were to give the replacement a slight twist, it could result in a longer time before the vessels clog again. 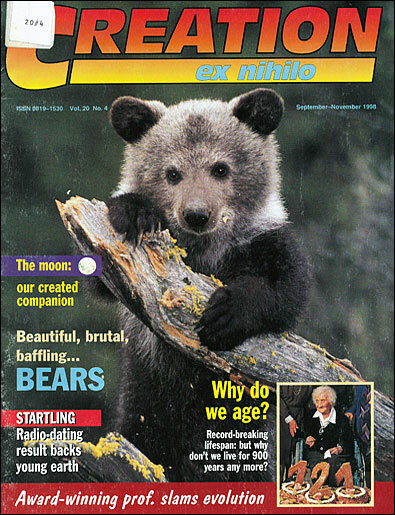 New Scientist 158(2134):19, May 16, 1998. Our Creator’s attention to detail is extraordinary. We live in an amazing world. The greatest of all creations is man himself, the marvellous machine—precise and efficient. The human body has a dynamic framework of bone and cartilage called the skeleton. The human skeleton is flexible, with hinges and joints that were made to move. But to cut down harmful frictions, such moving parts must be lubricated. Man-made machines are lubricated only by outside sources. But the body lubricates itself by manufacturing a jelly-like substance in the right amount at every place it is needed. Yes, the body is a wonder machine, despite the defects from genetic copying errors (mutations) that have accumulated since the Fall of man brought on the Curse (Genesis 3). The body has a chemical plant far more intricate than any plant that man has ever built. This plant changes the food we eat into living tissue. It causes the growth of flesh, blood, bones and teeth. It even repairs the body when parts are damaged by accident or disease. Power, for work and play, comes from the food we eat. Even in freezing weather our bodies will sometimes overheat. The body’s own cooling system then takes over. Drops of perspiration pour from millions of tiny sweat glands in the skin. This is a major way in which our cooling system keeps our temperature down. The human body has an automatic thermostat that takes care of both our heating and cooling systems, keeping body temperature at about 37°C (98.6°F). 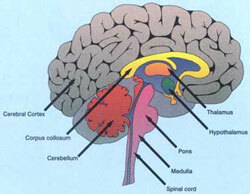 The brain is the centre of a complex computer system more wonderful than the greatest one ever built by man. The body’s computer system computes and sends throughout the body billions of bits of information, information that controls every action, right down to the flicker of an eyelid. In most computer systems, the information is carried by wires and electronic parts. In the body, nerves are the wires that carry the information back and forth from the central nervous system. And in just one human brain there is probably more wiring, more electrical circuitry, than in all the computer systems of the world put together.1 Yes, it is a wonderful thing—this brain of ours. In fact, as we look at this very moment, we are actually seeing with our brain. Although, of course, the message is carried there from another marvellous structure, the human eye. Modern cameras operate on the same basic principle as our eyes. In our eye the focus and aperture are adjusted automatically. The sound we hear is being played on a perfect little musical instrument inside our ear. The sound waves go down the auditory canal and are carried by the bones of the middle ear to the cochlea, which is rolled up like a tiny sea shell. The outer ear operates in air. But the cochlea is filled with liquid, and transferring sound waves from air to liquid is one of the most difficult problems known to science. Three tiny bones called the ossicles are just right to do the job that enables us to hear properly. Interestingly, the size of these little bones does not change from the time we are born. 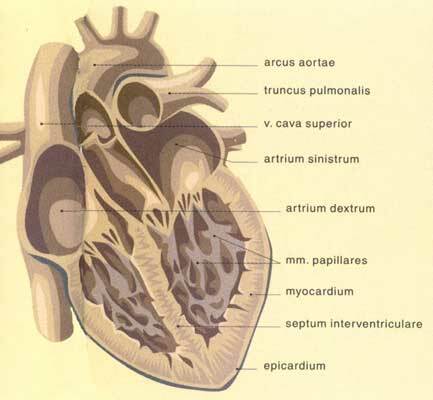 The heart actually is a muscular pump forcing blood through thousands of miles of blood vessels. Blood carries food and oxygen to every part of the body. 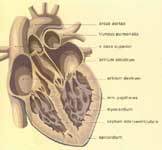 The heart pumps an average of six litres (1.5 U.S. gallons) of blood every minute, and in one day pumps enough blood to fill more than forty 200-litre (50-gallon) drums. Yes, the human body is a wonderful machine. The fact that any one of these devices exists is a complete demonstration that they are the work of an intelligent and skilful designer, God Himself. ‘So God created man in His own image, in the image of God created He him, male and female created He them’ (Genesis 1:27). The raw material, the basic chemicals in our body, can be found in the ‘dust of the ground’. However, these chemicals cannot arrange themselves into cell tissues, organs and systems. This can only happen with an input of intelligence. The book of Genesis teaches that God took ‘the dust of the ground’, a heap of chemicals, shaped a man and then blew into his nostrils the breath of life. Then man became a living soul. Human beings are different from animals, for ‘God created man in his own image’ (Genesis 1:27). Our bodies have been designed with the ability to pass on to the next generation the programmed information required to form another person from simple chemicals. The control centre of the human body is the human brain. It is by far the most complex information-management system in the universe. We are more than the chemicals that form our body. We are a special creation of God. Man is God’s masterpiece—His workmanship, the crown of creation. Dr Werner Gitt, in Information: The Third Fundamental Quantity, (reprint from) Siemens Review, 56(6), November/December 1989. 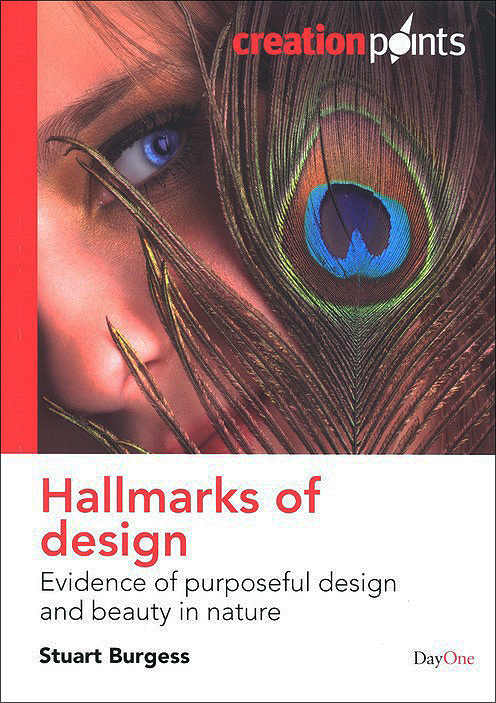 According to the technical discussion the author had with Dr Ratnakant Sanjay, M.D., of Bangalore, India. Return to text.